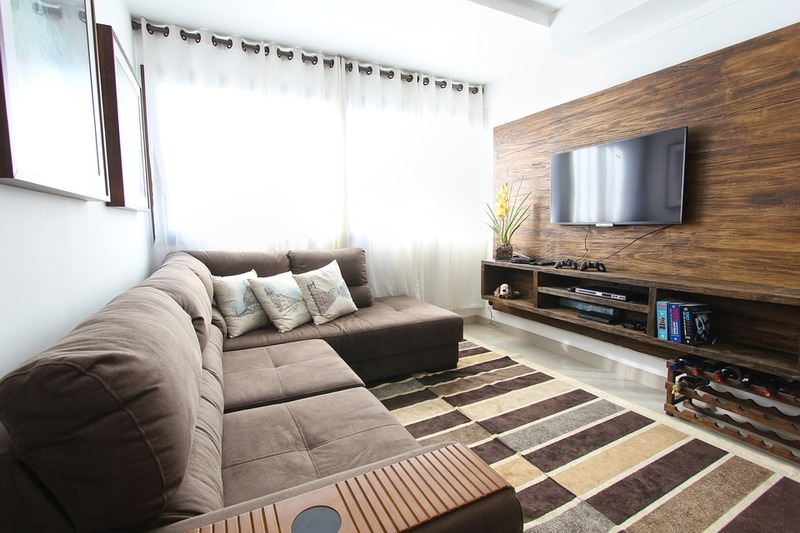 The sofa is one of the most loved and used pieces of furniture in the home. It’s also one of the pieces that lasts the longest. It’s the place you go to read, watch TV and relax after a hectic day, it’s the place you curl up on when you aren’t feeling well, and the place you snuggle up with your loved ones. It is a big decision to choose the right sofa, once it’s in, it’s there for a long time so it needs to be right! Below are some things to consider before making your purchase. Do you have young children and pets? Then a white sofa or 3-piece suite will be a big mistake. Pet claws can catch and scratch certain fabrics and leather, so look for a tougher material. Children are known to be messy now and again, so look for a sofa with removable covers you can easily wash.
Are you a couch potato and love nothing more than watching a good movie on TV? Then look for a sofa with deep cushions and a firm base that won’t sag or give over time. If you live in a small apartment, make the most of the space you have with an L-shaped sofa, or a two-seater over a 3-seater, which may overwhelm your living space. 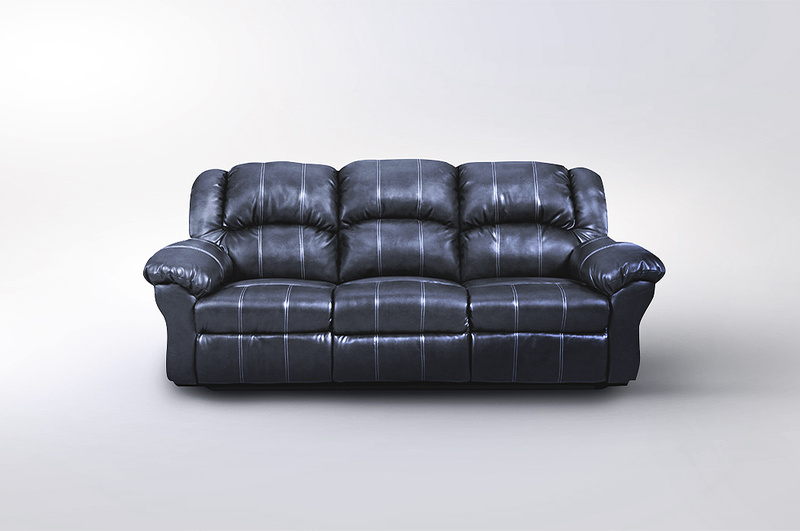 The best deals for sofas can be found online, but don’t be fooled by images and descriptions on a website. Nothing will replace testing and physically seeing a sofa before committing to buy. If the company you are buying from is online only, look for stockists near to you and go and see the sofa for yourself and test it out. This is an important purchase, so having 100% confidence in what you are buying is vital, so you don’t get a surprise on delivery day. It’s always good to look for the best deal and a bargain in the sale, but there are some things to look out for. Most furnishing companies are in constant sale. Bear in mind if they say your sofa is 50% off; you will probably never see it on sale for the full price. It’s a general theme within the furniture business, so look out for deals that seem too good to be true as they are probably selling at that price all year round. If you are looking at a finance option read all the small print. It may be 0% finance and nothing to pay for four years. But do you really want to start paying for your sofa after four years? Consider the long-term financial implications over instant purchase gratification. A sofa is a highly used furniture item. Try and go to the top of your budget so you get a solid furniture item that will give you comfort and style in your home for many years to come. How Long Should A Sofa Last? These days sofa manufacturers pump out pieces on a factory line. They will not last as long as a vintage or handmade sofa. On average you are looking at eight-ten years for a sofa’s lifetime, longer for a hand crafted piece. Take your time to choose the right sofa and you will find a piece to give you years of comfort!